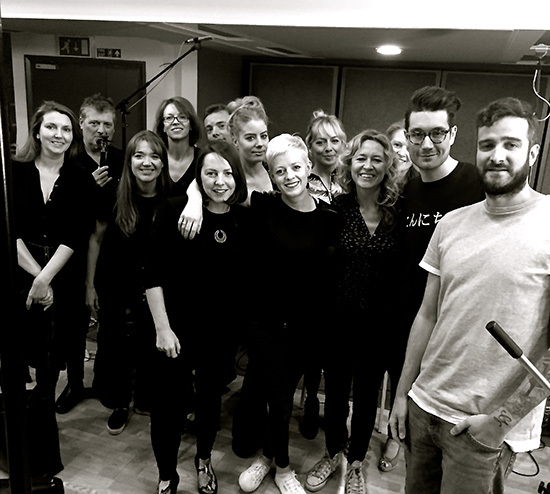 Rosie Danvers has collaborated for a second time with Dan Smith and Mark Crew on Bastille’s brilliant new single ‘World Gone Mad’. 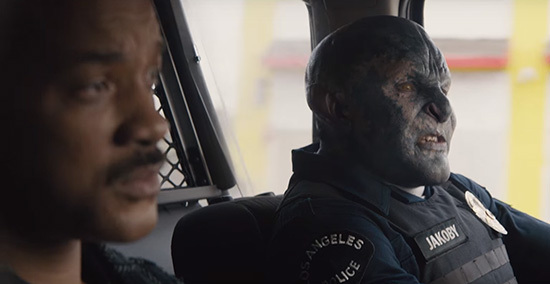 It was written for the Netflix film ‘Bright’ staring Will Smith. String Arrangement written by Rosie Danvers, Performed by Wired Strings, Produced by Dan Smith and Mark Crew, Engineered by Nick Taylor and recorded at Air Edel Studios, London, July 2017. Photo: Rosie Danvers, Wired Strings, Dan Smith and Mark Crew at Air Edel Studios, July 2017.